Myotherapy will help to relieve your muscle tension and aches and pains. 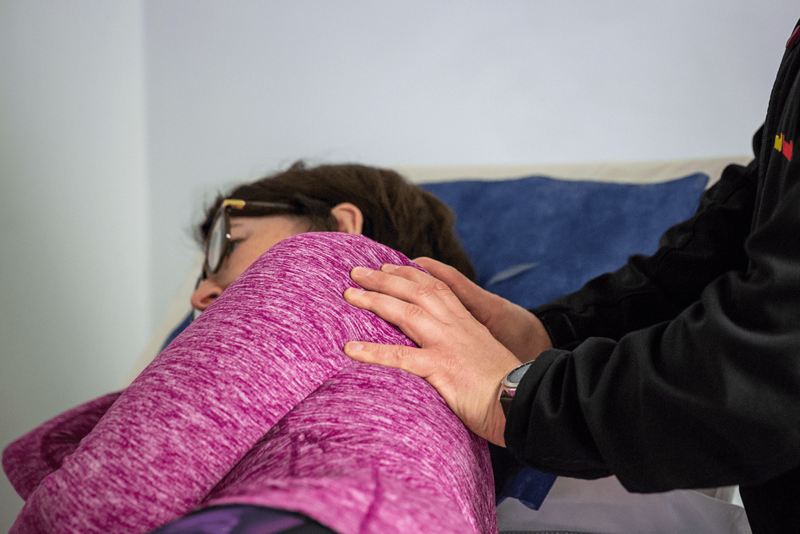 During a Myotherapy session a variety of techniques may be used including soft tissue manipulation, trigger point therapy and dry needling to name a few. The treatments are holistic and may assist you becoming and maintaining a more mobile and active self. Myotherapy at MD Health will compliment what the Physiotherapists and Exercise Physiologists already do. Based on your assessment (FBA) and goals we can do some hands-on treatment and follow it with exercises to improve outcomes. This may be during the session or you may follow your Myotherapy session with the Clinical Pilates session with the Physiotherapist or Exercise Physiologist.